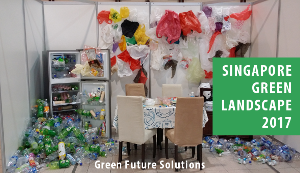 Singapore is leading the way on green buildings through actively greening its building stock, improving its masterplan for green buildings, and providing events for green building industry players to collaborate on solutions and explore the latest products and services. Minister of State for National Development and Manpower, BG (NS) Tan Chuan-Jin announced a new financing scheme and minimum Green Mark standards for existing buildings at today’s opening of the International Green Building Conference (IGBC) 2011, which is part of the annual Singapore Green Building Week. 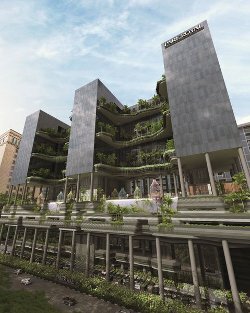 In the Singapore Sustainable Blueprint, the government has set a target to green 80% of Singapore’s buildings by 2030. 95% of Singapore’s building stock are existing buildings. The challenge is how to green the existing buildings, given the higher cost of retrofitting and the lack of financing.